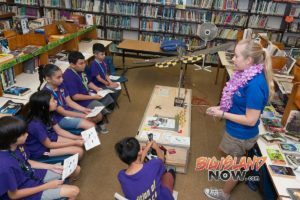 Schools across the state joined nationwide celebrations of Computer Science Education with more than 170 events over the past week – from an Hour of Code at Kailua Elementary to a family friendly event hosted by Daniel K. Inouye Elementary that featured coding activities, robot obstacle courses and much more. Schools across the state joined nationwide celebrations of Computer Science Education. In support of the Department’s efforts in developing rigorous K-12 computer science standards, Governor David Ige yesterday added his name along with other governors to the Governors Partnership for K-12 Computer Science. Computer science (CS) education is tied to the Hawaii State Department of Education (HIDOE) Strategic Plan and implementation strategies. Earlier this year, HIDOE’s Office of Curriculum Instruction and Student Support met with the Hawaii State Student Council to get their perspective on a CS education rollout effort. The CS activities rolled out this week across the state is a reflection of the teacher collaboration taking place as well as raising opportunities for students to voice the importance of digital learning. Many schools are incorporating courses in coding, which has been well received by students. This evening, Superintendent Kishimoto and members of her leadership team will be attending a close out event – Momilani Elementary’s third annual CS for ALL Night. 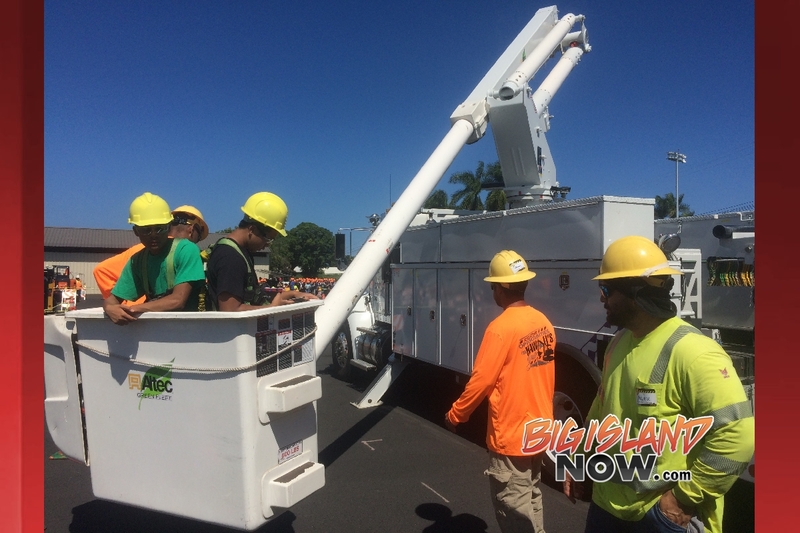 Due to the popularity of the annual festivity, the event is taking place at neighboring Pearl City High School. It will feature hands on activities connected to concepts in computer science such as computing systems, networks and the Internet, as well as algorithms and programming. In remembrance of the Pearl Harbor attack 76 years ago, Pacific Aviation Museum Pearl Harbor once again sponsored Pearl Harbor Youth Day, December 9, from 10 am – 2 pm with free admission for students up to age 18. Approximately 600 attended the event. This year’s theme, “Celebrating the Pearl Harbor Child” focused on those who witnessed the attack as children and lived through the war years in Hawaii. Visitors heard first-person accounts from former Pearl Harbor children such as Dorinda Makanaonalani Nicholson, award-winning author. The new Mattel American Girl Doll “Nanea Mitchell,” based in part on Ms. Nicholson’s experiences, was featured through a variety of activities that provided insight into the lives of those who were in Hawaii during the 1940s. Two “Nanea” dolls were given away during the day, compliments of American Girl. Other highlights included a scavenger hunt, swing dancing, the ever popular open cockpits of some of the Museum’s most iconic aircraft, machine shop riveting with “Rosie the Riveter,” lei making, hula lessons, and costumed interpreters representing historic characters. This month, Hawaii public schools are serving locally raised, grass-fed beef in its hamburger patties. Elementary and middle school students will be served teri hamburger steak, while high school students will enjoy teri loco moco lunches. High school students will enjoy teri loco moco lunches (pictured above), while elementary and middle school students will be served teri hamburger steak. This is part of the Hawaii State Department of Education’s (HIDOE) effort to include more fresh local agriculture in student meals. 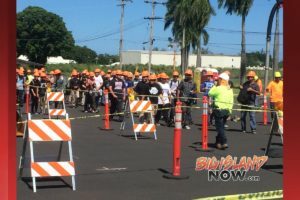 It is made possible through a joint partnership with the Lieutenant Governor’s Office, the State Department of Agriculture, the Hawaii Cattlemen’s Council and the Hawaii Beef Industry Council. In 2015, Lt. Gov. 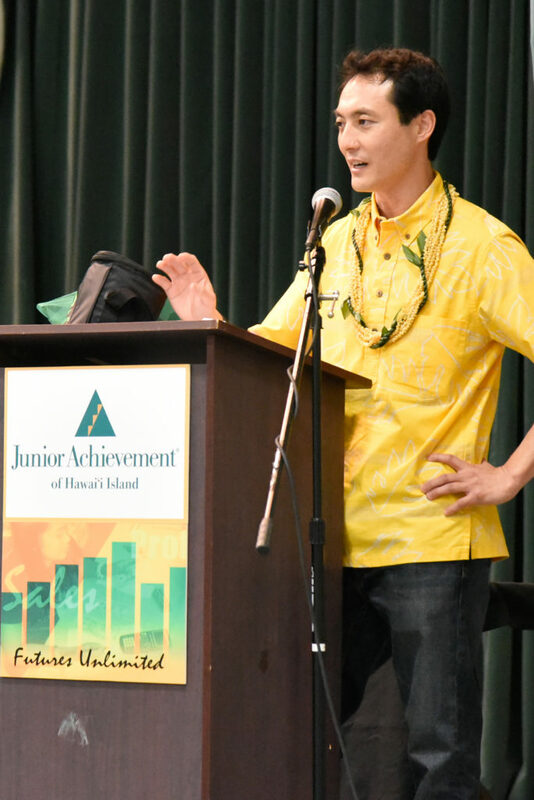 Shan Tsutsui spearheaded a partnership effort called, “Farm to School” (also known as ‘Aina Pono), with HIDOE, the Department of Agriculture and The Kohala Center to increase local food in school lunches using products from the local community. The Farm to School Initiative addresses the supply and demand issues surrounding the purchasing of local food for our State school cafeterias. The Initiative also aims to systematically increase state purchasing of local food for our school menus as well as connect our keiki with the ‘āina (land) through their food, using products from the local agricultural community. Today, the Farm to School Initiative is included under ‘Aina Pono, which HIDOE has now adopted as its own. In addition to school gardens, nutrition, agriculture, health and food education, ‘Aina Pono has expanded to include test kitchens, meal programs, menu planning and efforts to include more fresh local agriculture in student meals. Kolten Wong and 6-year-old Matyx Camero. 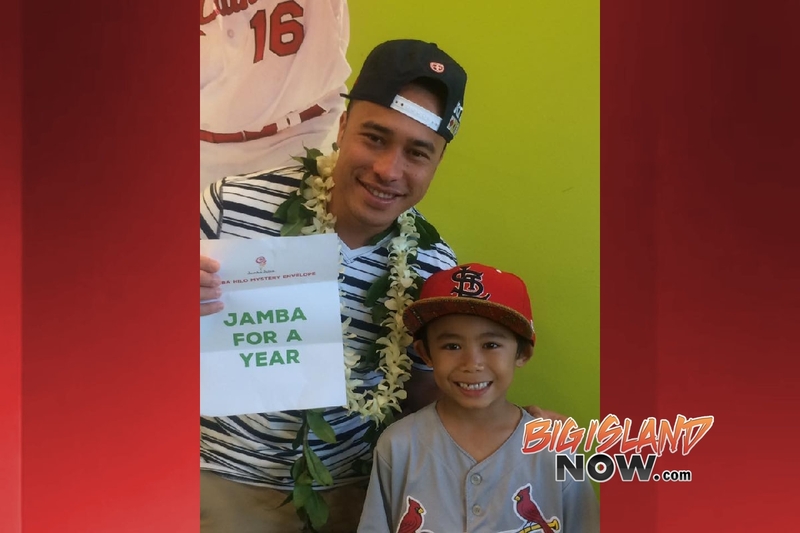 A 6-year-old boy from Hilo won Jamba Juice drinks for a year at the Hilo homecoming for Major League Baseball player Kolten Wong on Friday, Nov. 3, 2017. 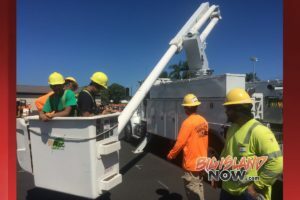 Jamba Juice, located at the Prince Kuhio Shopping Plaza in Hilo, hosted the meet-and-greet for the star, a Hilo native, from 7:30 to 9 a.m., where fans got chances to take pictures, get autographs and talk with Wong. At the event, Jamba Juice gave out free drinks and coupons to patrons, as well as offering one lucky customer a chance to win Jamba Juice for a year. The winner of Jamba Juice for a year, was 6-year-old Matyx Camero of Hilo. This past season Kolten batted .285 his highest batting average in the big leagues. Attorney General Doug Chin announced that Laara Allbrett was charged yesterday by way of felony information with four counts of Theft in the Second Degree, a class C felony punishable by up to five years jail and/or a $10,000 fine. Allbrett, 64, is the former principal of the Halau Lokahi public charter school, a Native Hawaiian-focused charter school whose recurring financial difficulties led to the revocation of its charter by the State Public Charter School Commission on March 30, 2015. The felony information alleges that Allbrett committed theft by deception during her tenure as the principal of Halau Lokahi. A felony information is merely an allegation of criminal wrongdoing against Allbrett, and she is presumed innocent until found guilty of the charges beyond a reasonable doubt by a judge or jury. 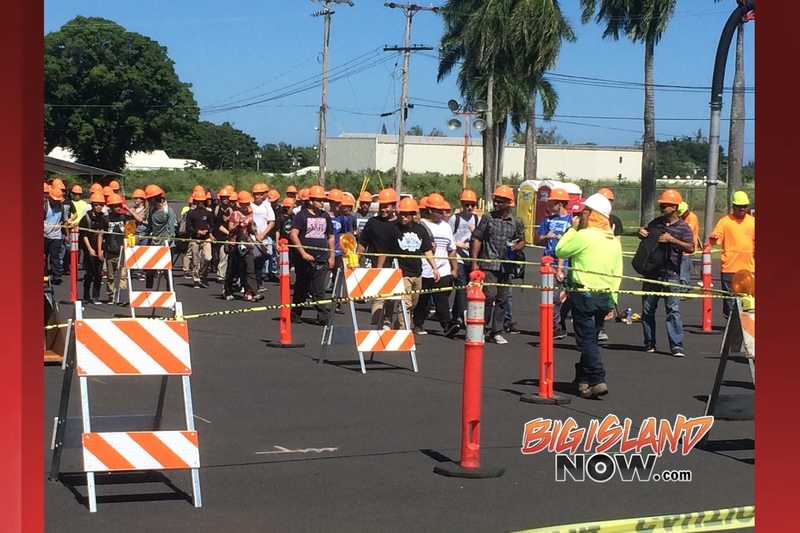 More than 500 Hawaiʻi Island sixth graders made history during the Pacific Aviation Museum Pearl Harbor’s free STEM program, the Barnstorming Tour, last week. For two-weeks the Barnstorming Team traveled across Hawaiʻi island teaching sixth-graders from Hilo, Pāhoa and Pāhala the science behind aviation. “Barnstorming” refers to a style of stunt piloting that was performed in the 1920s to showcase pilots’ skills and the sturdiness of the planes they flew. The Barnstorming Tour was developed in 2008 by museum staff with educators and science advisors from University of Hawaiʻi at Mānoa. 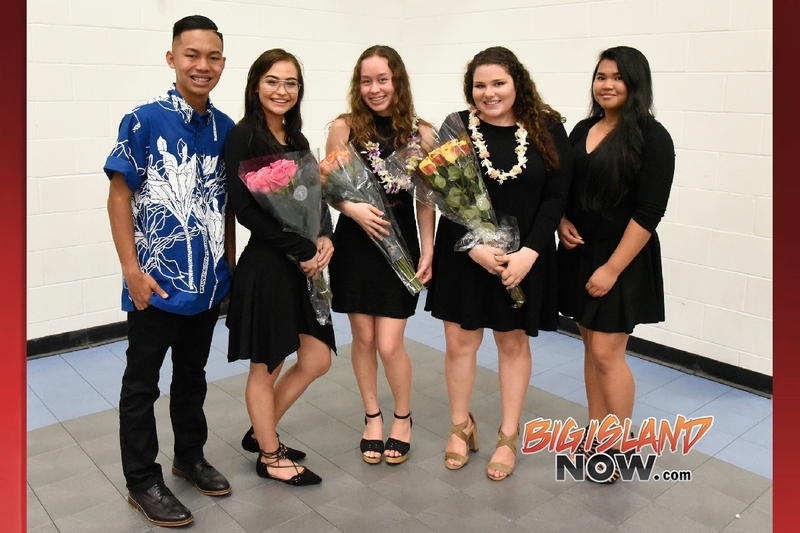 Since its inception, the program has reached over 26,000 sixth graders in their classrooms on Oʻahu, Maui, Kauaʻi and now Hawaiʻi Island. The 90-minute curriculum uses hands-on activities that incorporate all elements of science, technology, engineering and mathematics to help students understand the scientific principles of flight, as well as introduce them to aviation and aeronautic engineering as a viable career. 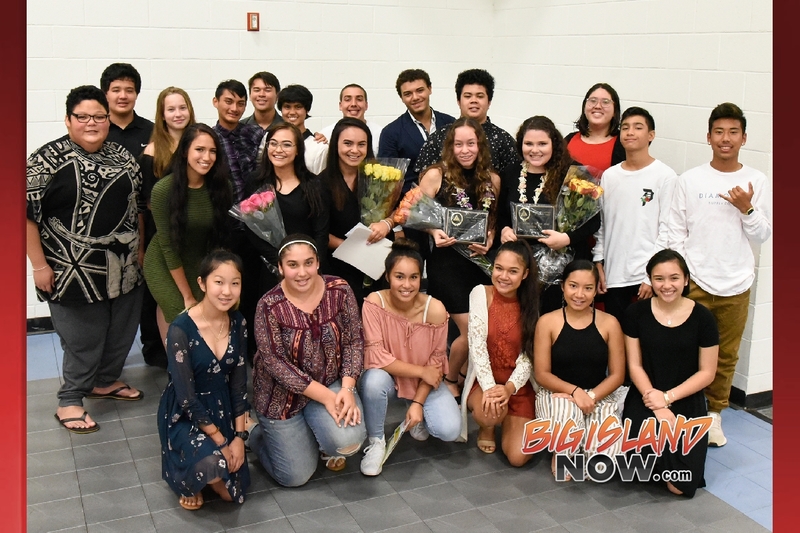 The Barnstorming Team conducted 90-minute sessions at Hawaiʻi Academy of Arts & Science; Pāhoa Intermediate; Ka’u High & Pāhala Elementary; Ernest Bowen DeSilva; and Waiakea Intermediate, recipient of two separate visits. 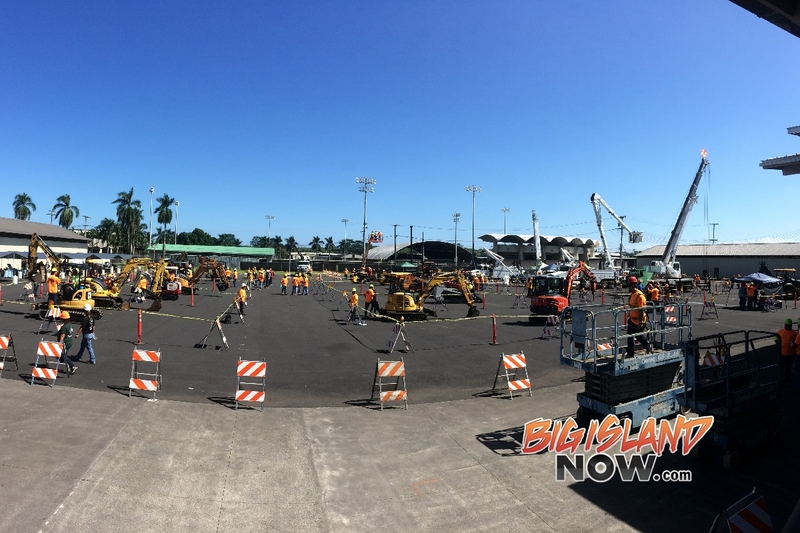 Costs incurred to bring the Barnstorming Tour and equipment to Hawaiʻi Island was underwritten by a $5,000 grant from Boeing. Schools interested in having the Museum bring the free Barnstorming Tour to their classrooms should contact nick.kann@pacificaviationmuseum.org or call 808-441-1001.